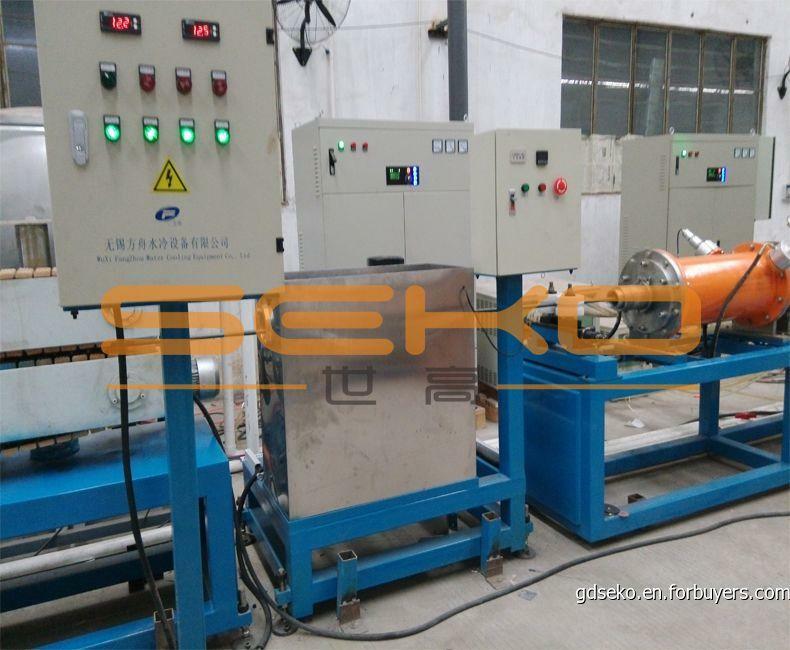 Offline coil pipe annealing machine As the coil pipe is rolling,drawing and affected by the high temperature in the process of welding,its materials microstructure and mechanical properties will change,which affects the tube quality strongly.These changes include cold-working hardening phenomenon,namely regular stagger occurs in one column or several columns of the crystal and causes lattice distortion and formation of a stress concentration zone,which phenomenon is also called the dislocation. 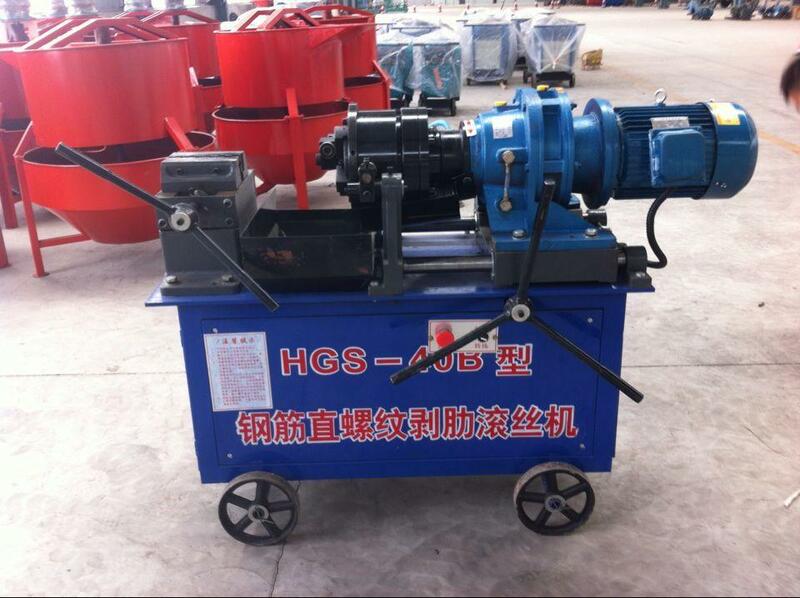 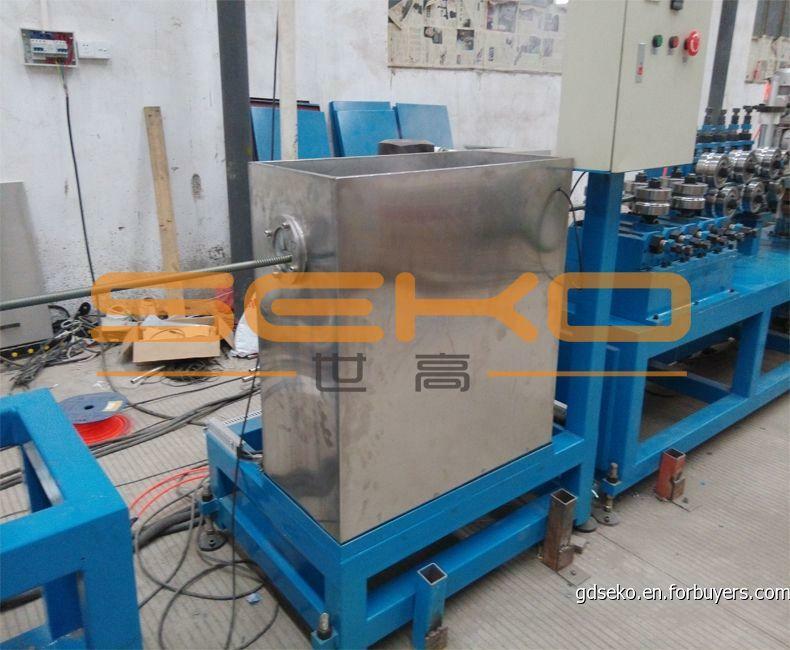 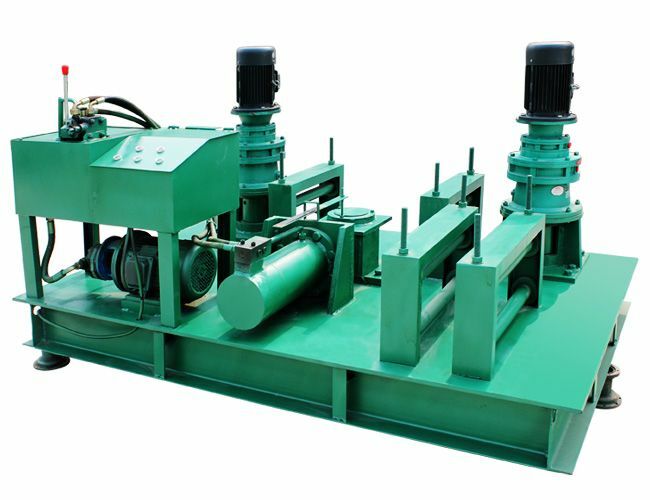 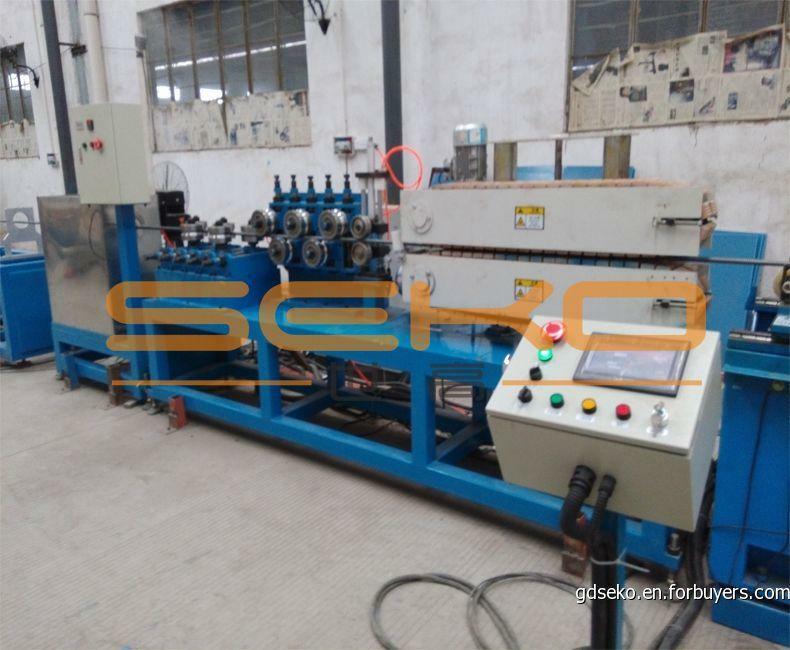 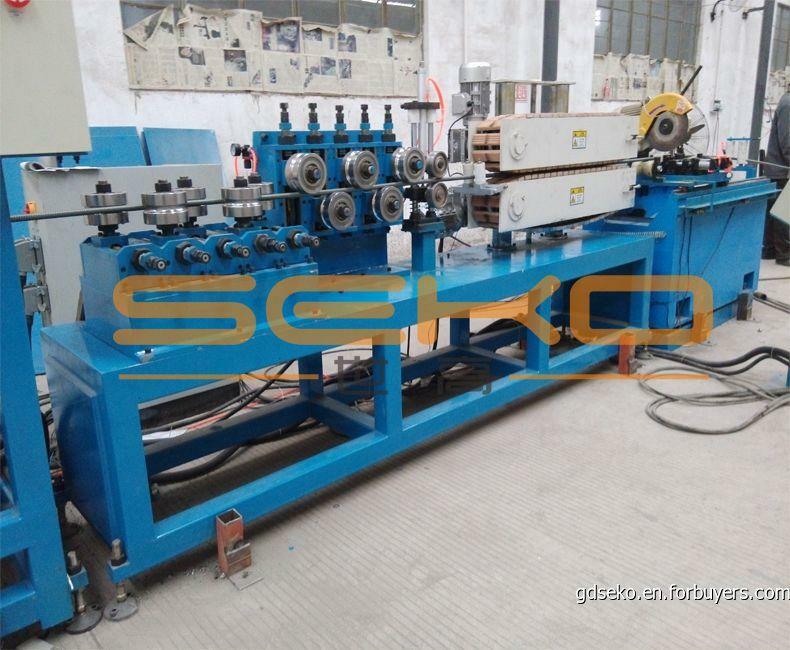 In order to improve the production efficiency and ensure of bright surface of the coil pipe,the stress caused by high temperature and uneven cooling should be eliminate and the uneven microstructure such as the ferrite and carbide should be removed from the the austenite steel.That is the reason why coil pipe annealing machine is dispensable in producing high-quality coil pipe as well. 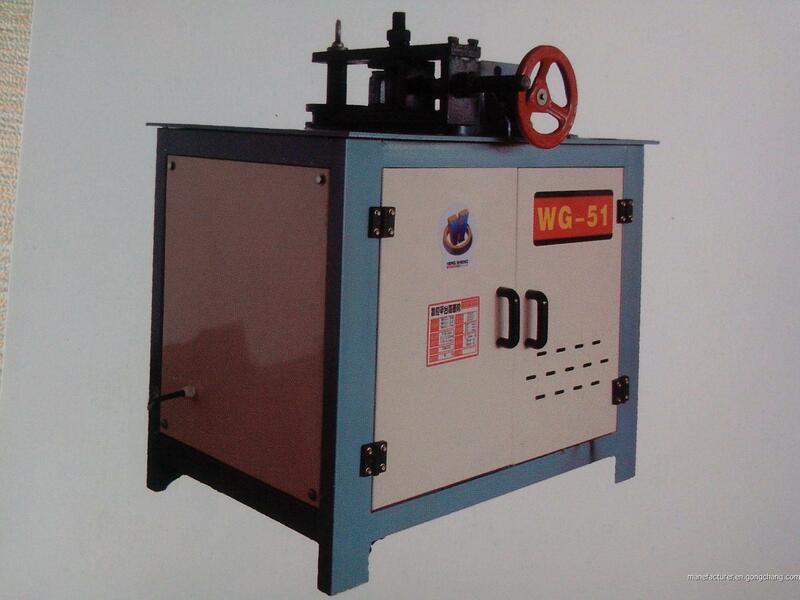 Material：300series austenite,400 series ferrite,dual-phase steel and titanium alloy.